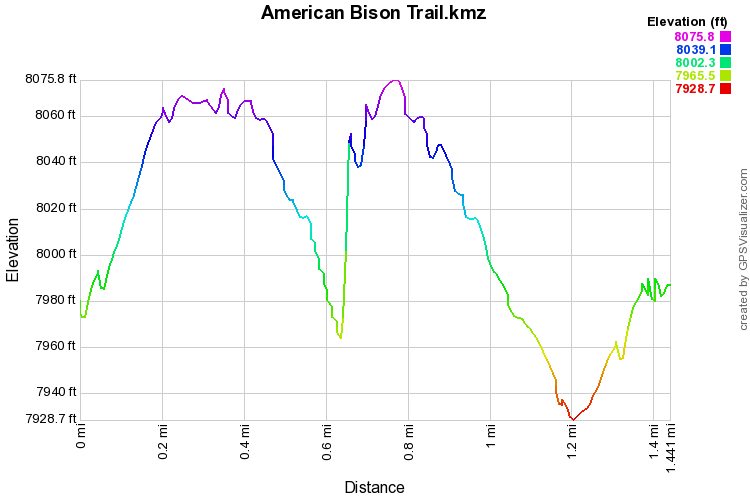 The American Bison Trail is a wonderfully scenic, short, and easy hike with tremendous views and gentle terrain. The trail circles the upper base of Genesee Mountain but you can add another .5 mile to the hike to climb up to the summit. 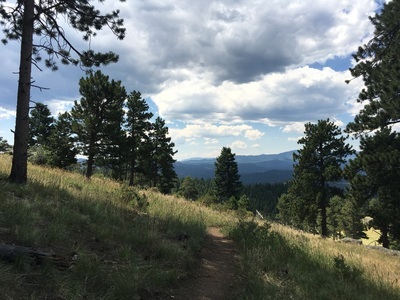 However, the views from the western portion of the trail surpass those at the summit. 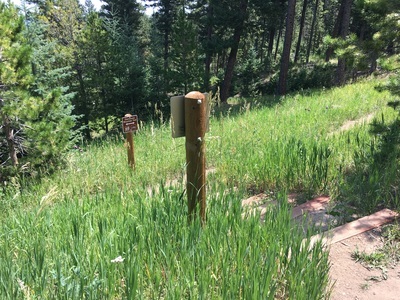 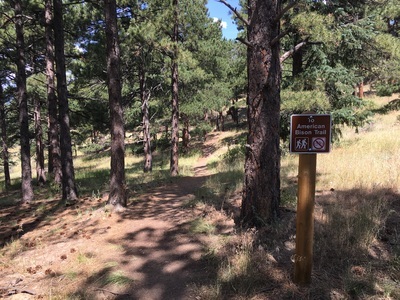 The trail is accessed by starting on the Genesee Mountain Trail and turning right at the first trail junction to cross Genesee Mountain Road following signs to the Genesee Summit. 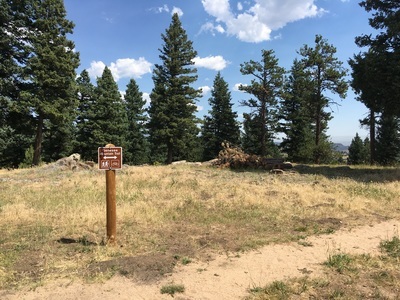 At the junction with the Summit trail, stay straight and follow the signs to the American Bison Trail. After a few more minutes of hiking, turn right up the steps to start the American Bison Trail. 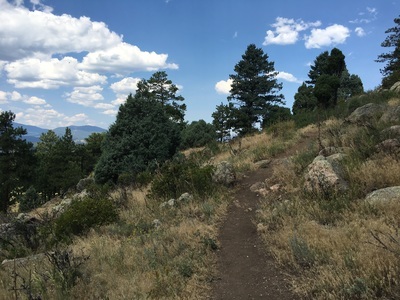 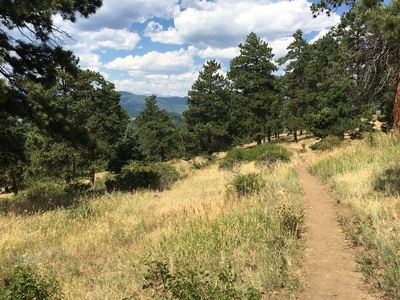 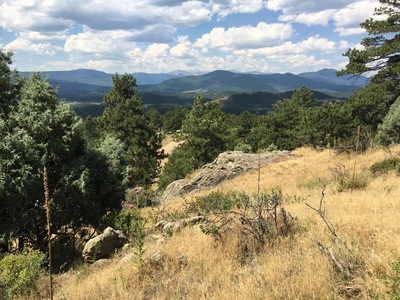 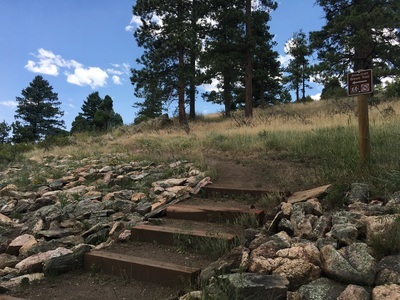 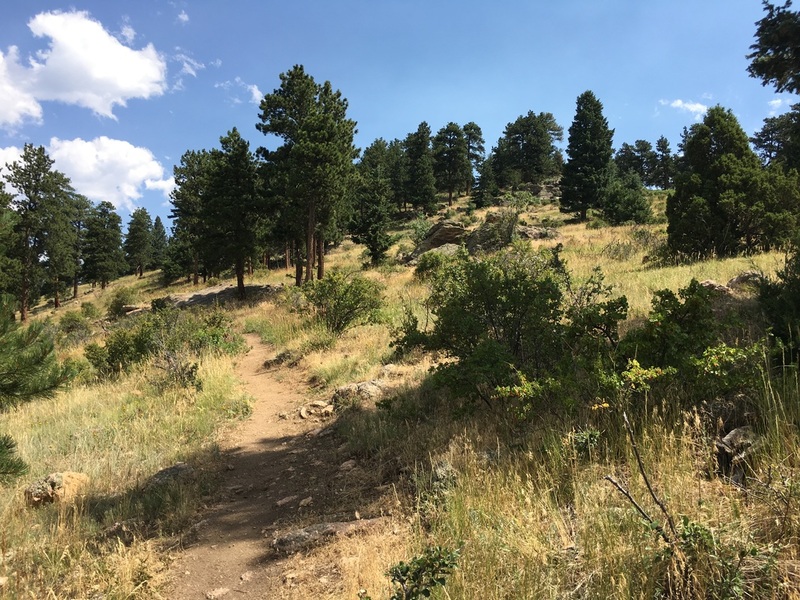 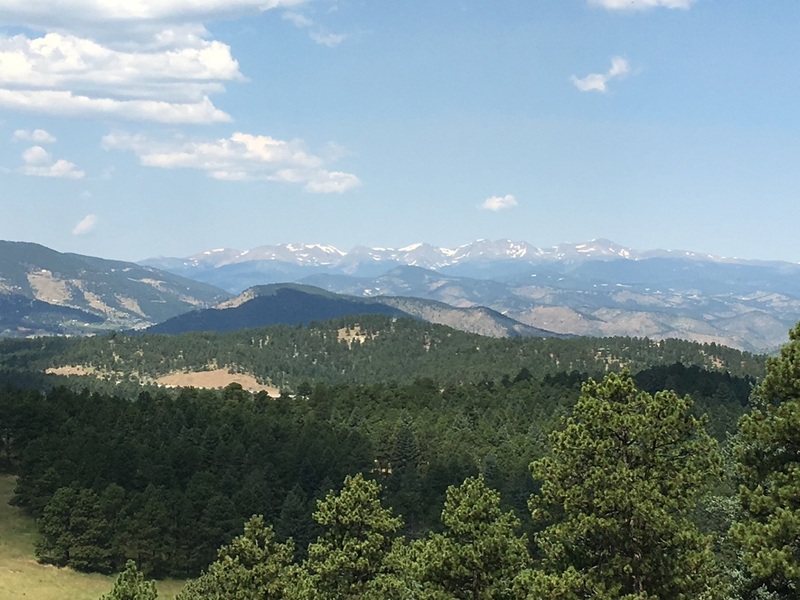 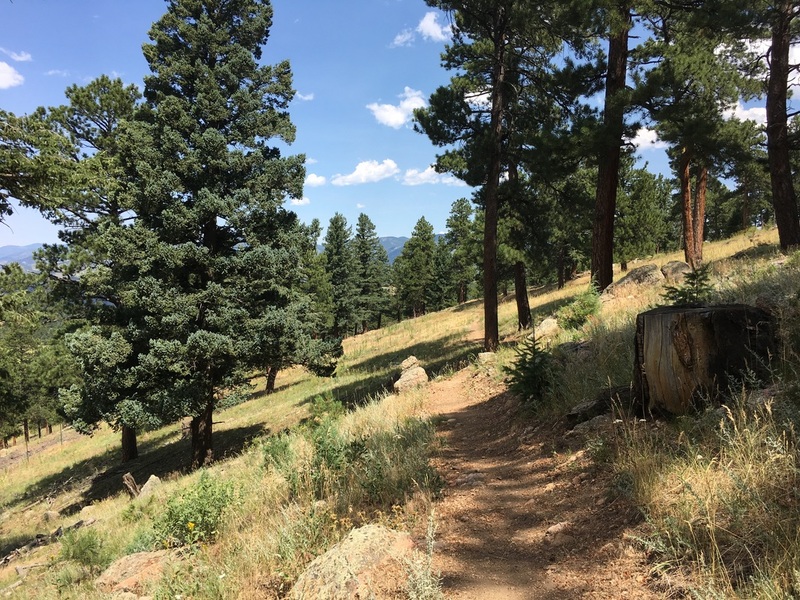 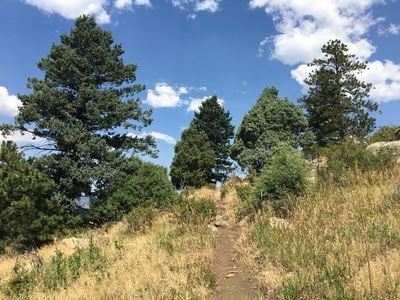 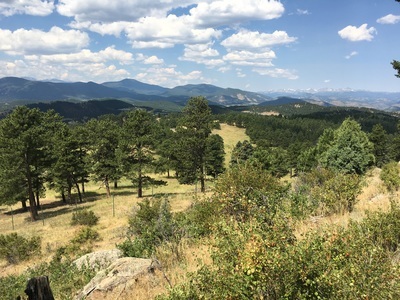 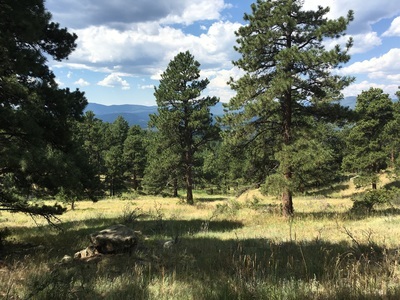 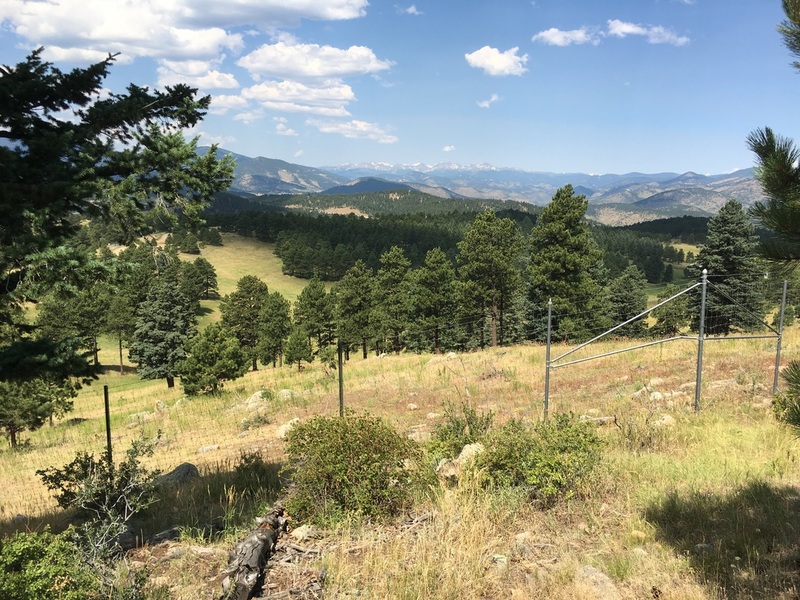 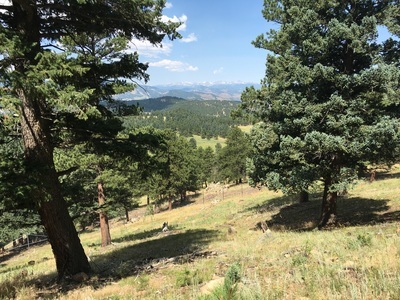 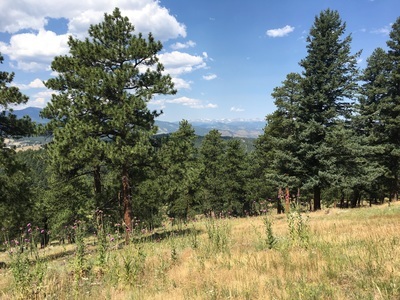 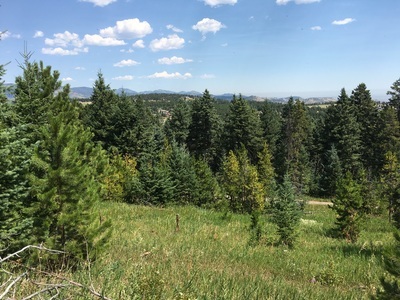 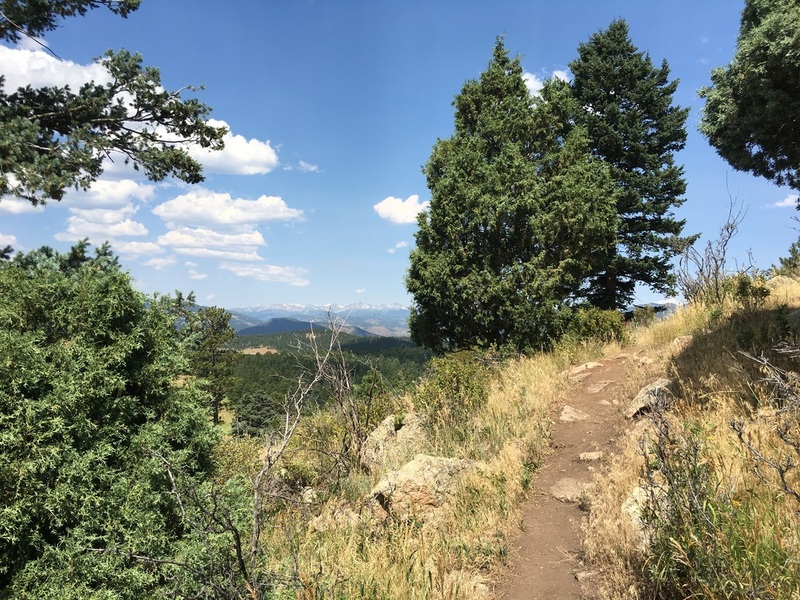 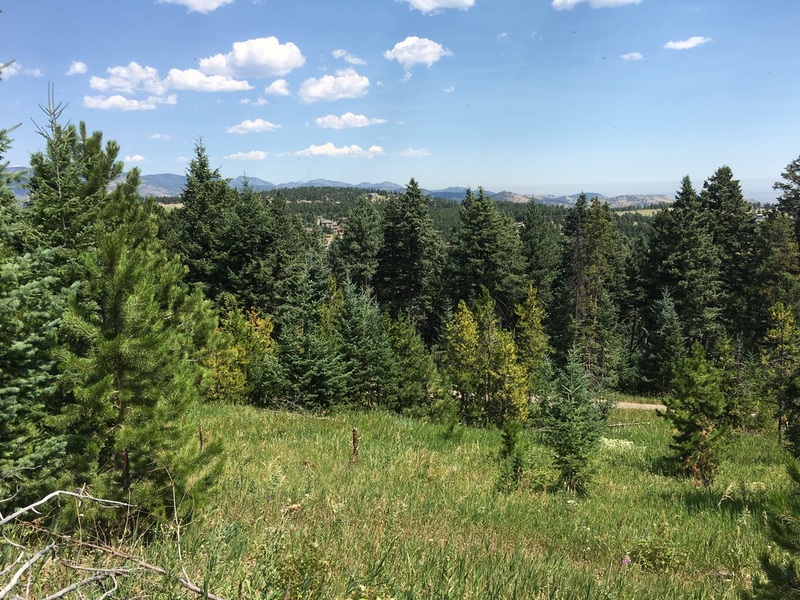 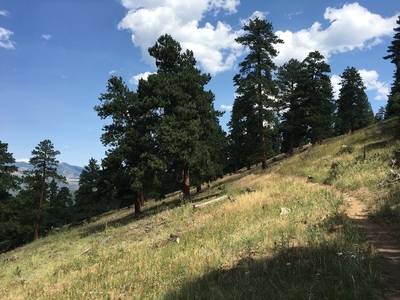 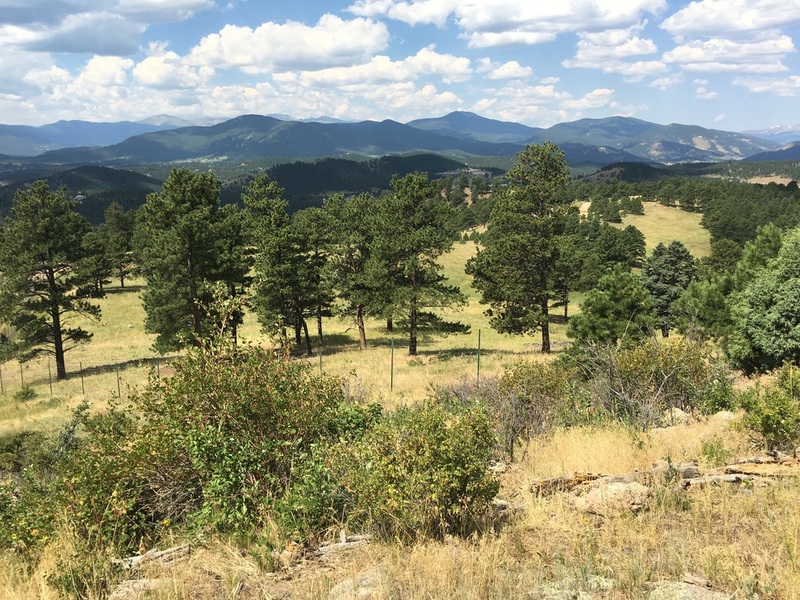 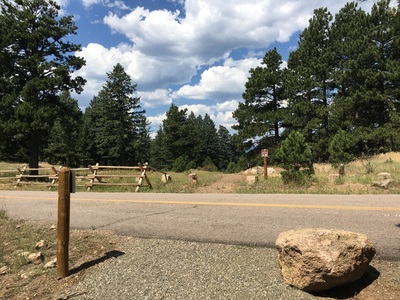 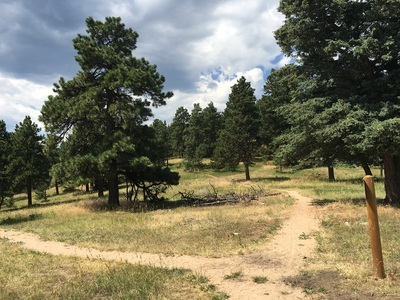 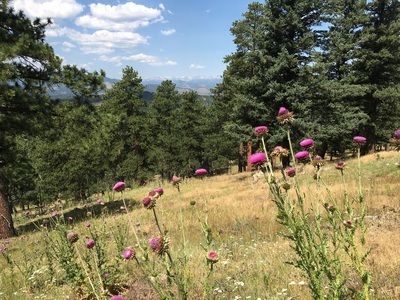 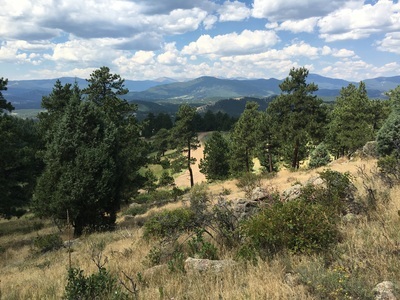 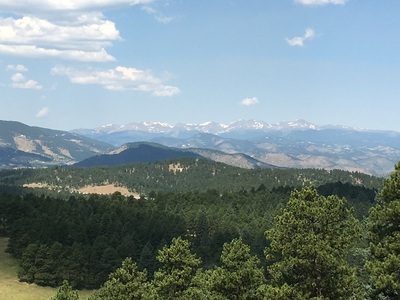 The trail skirts the western slopes of Genesee Mountain and provides great views of the Mount Evans Massif as well as James Peak and the Continental Divide. 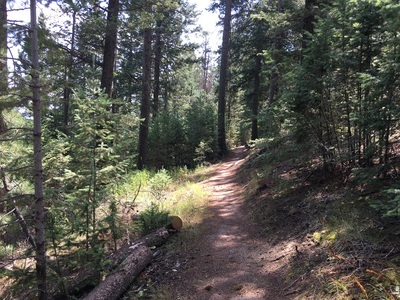 The trail gently crosses this section and looks down into the Middle Bison Pasture so keep your eyes peeled for bison. 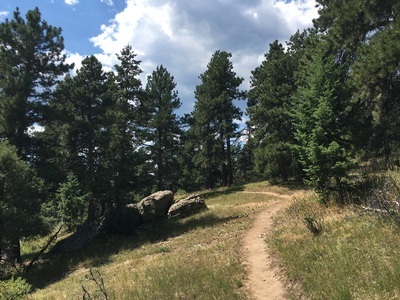 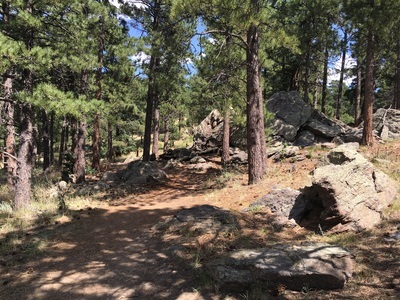 After you round the base of the mountain, the trail re-joins the Genesee Mountain Trail and climbs back up to the trailhead. This hike is short on mileage and elevation gain but big on views. 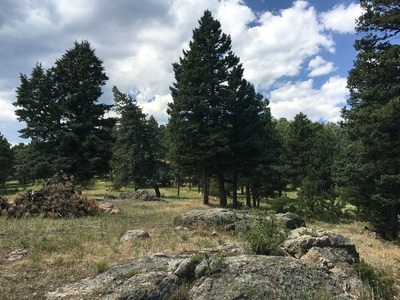 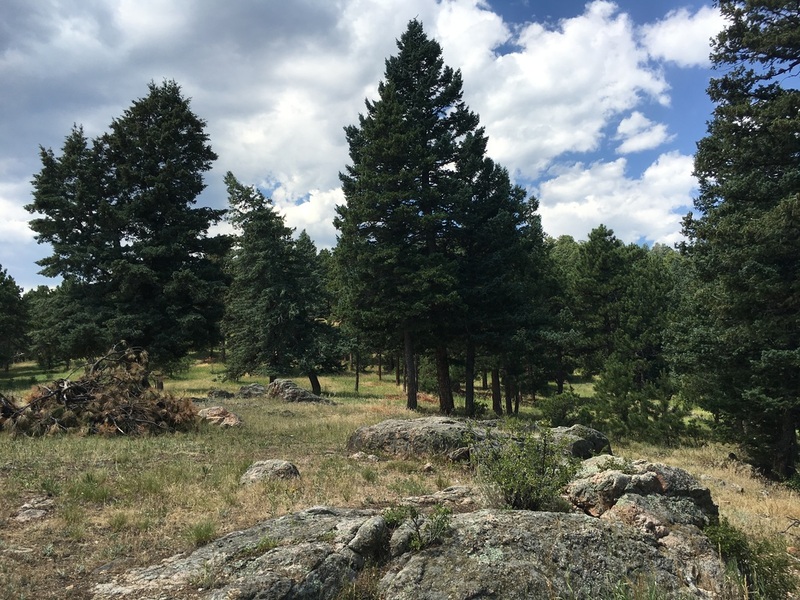 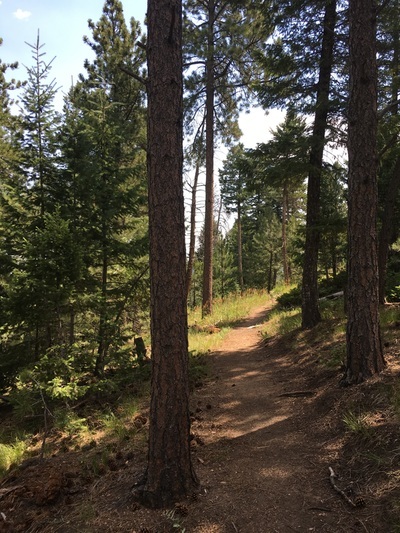 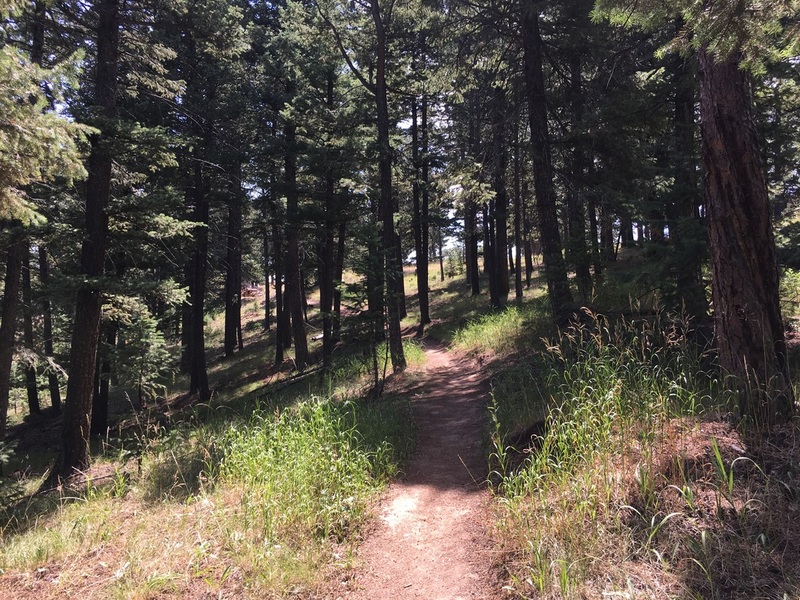 This is a great hike for kids and great for quick hike without driving very far from Denver.